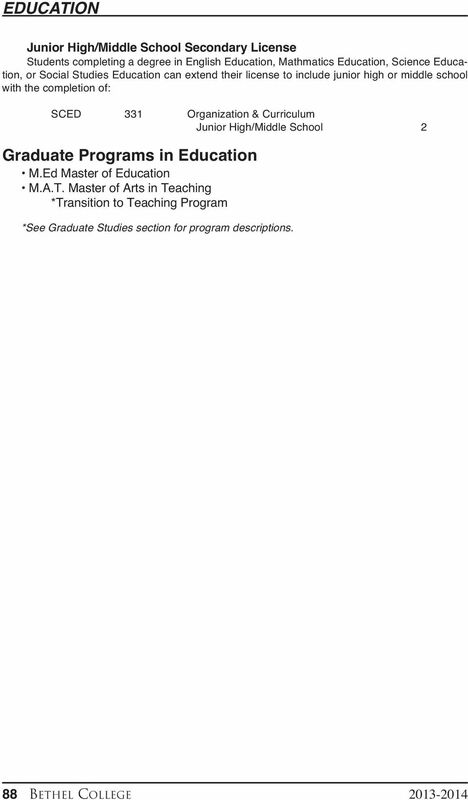 Download "Department of EDUCATION. 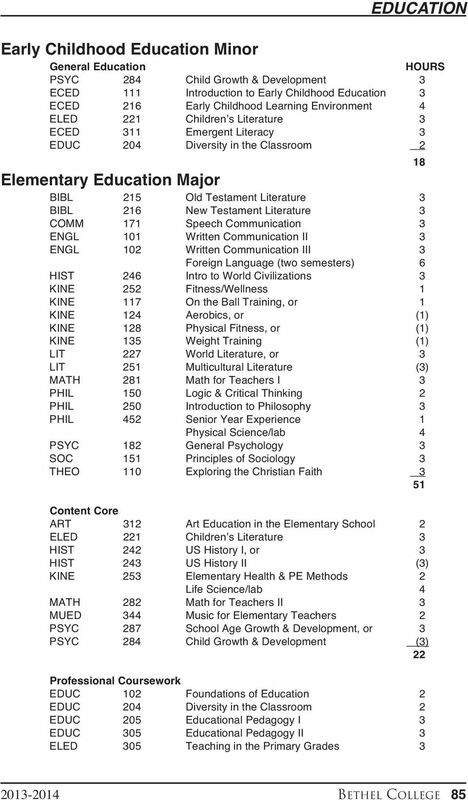 Majors: B.A. 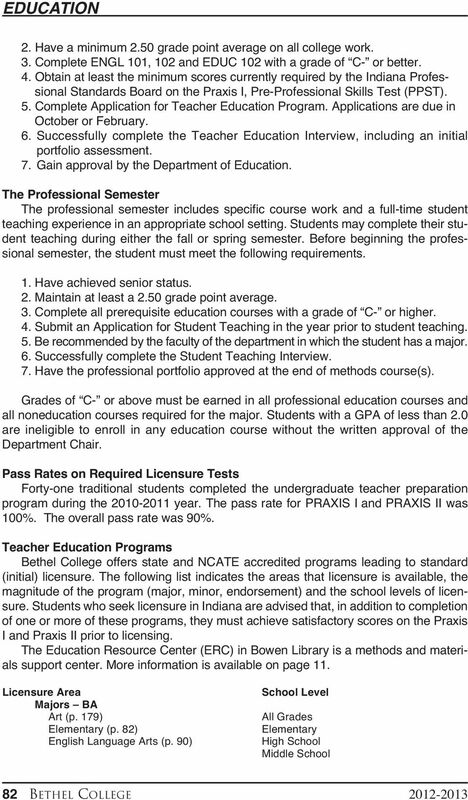 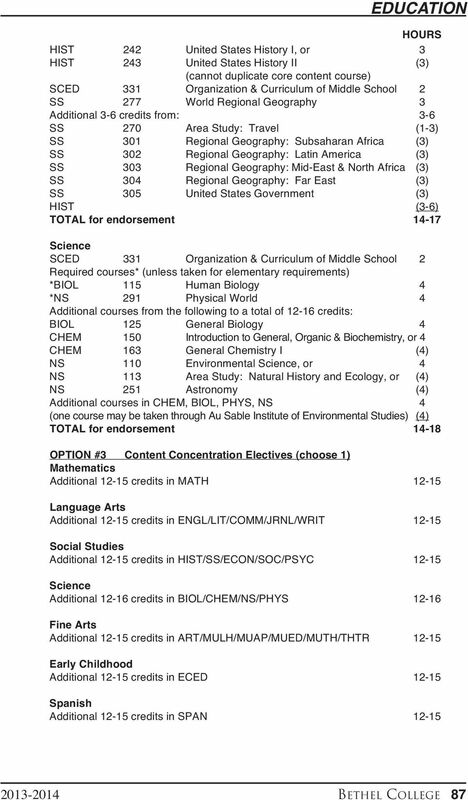 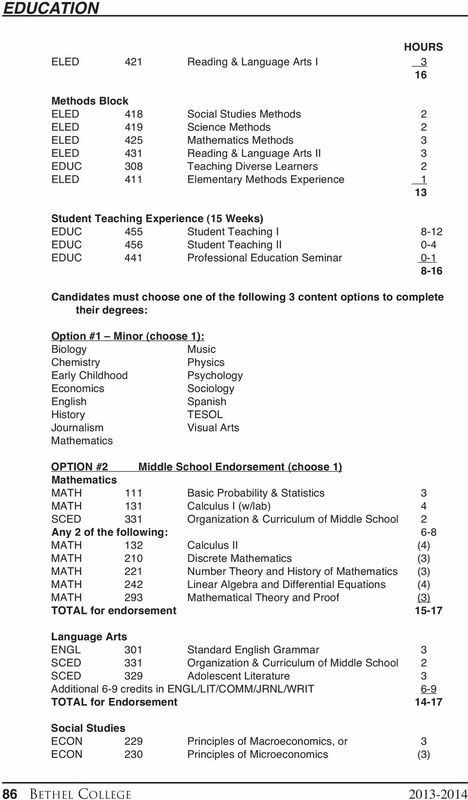 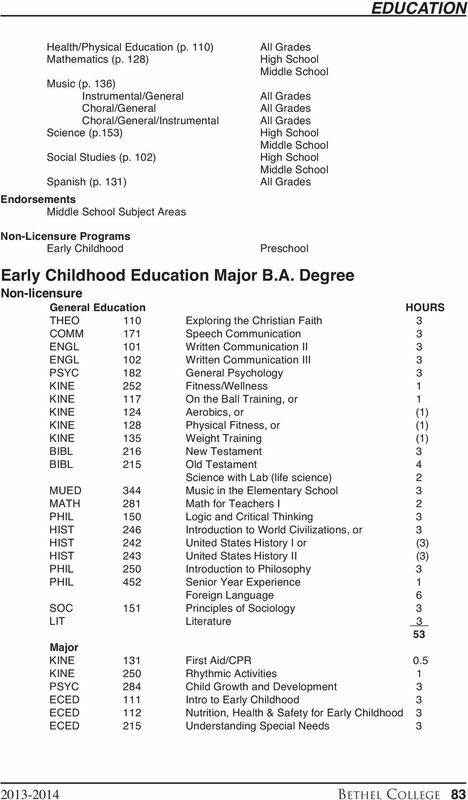 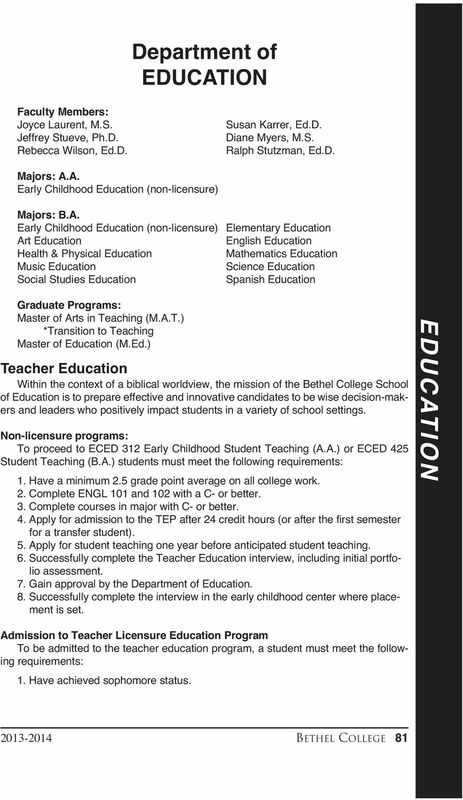 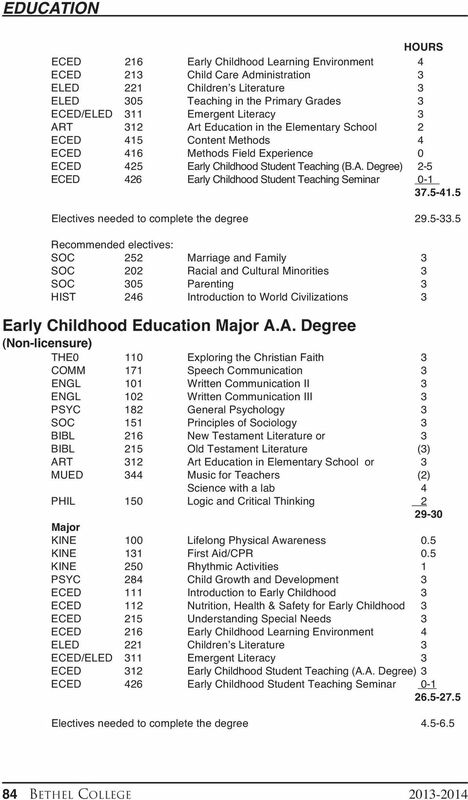 Early Childhood Education (non-licensure) Elementary Education"